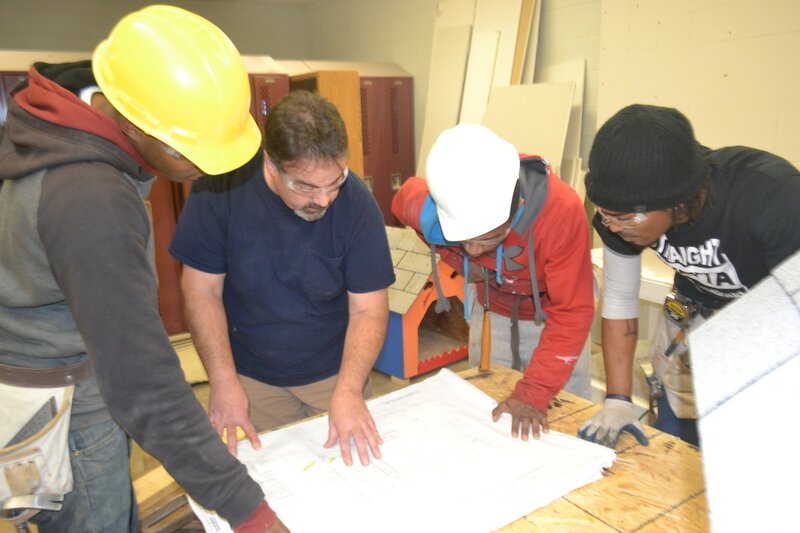 Since 2000, Emerson Park Development Corporation (EPDC) has provided Youth Employment Services (YES!) to youth age 14 to 24 from the community at large. The program helps between 200 and 500 students every summer gain paid work experience, career education, and job readiness skills. Students in the YES! program learn resume writing, how to complete online applications, interview skills, communicating with employers, and computer literacy. Participants get a first hand look at what it is like to be an employee, as well as a manager so they will have empathy and understand what it is like to work with people. Every Illinois Governor since Jim Edgar in 1991 has funded the Youth Employment Services program. They have seen the need for young people to be educated about job readiness and careers, as well as the importance of community service. The resources come from a variety of state departments: the Department of Commerce and Economic Opportunity; the Illinois Department of Human Services; and Illinois Department of Natural Resources.